HUGE RANCHER! 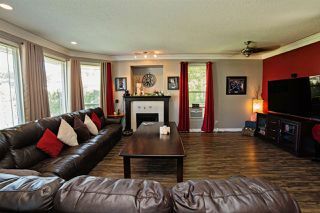 3000 sq.ft. 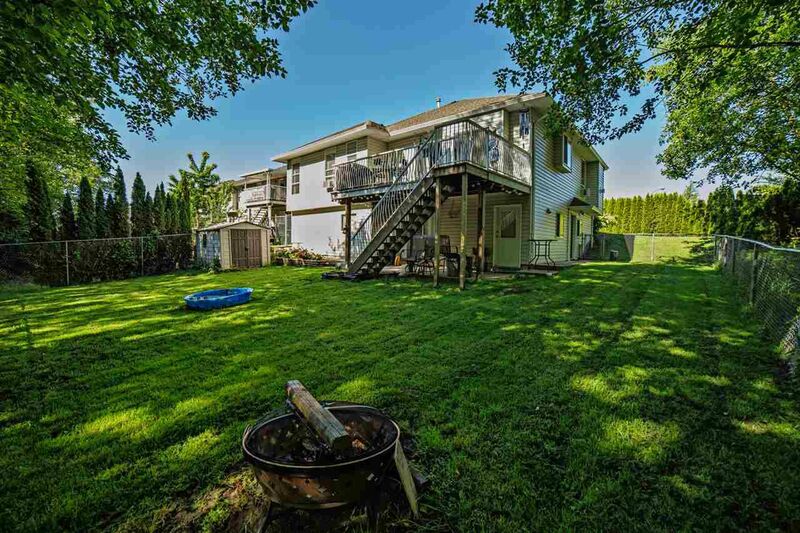 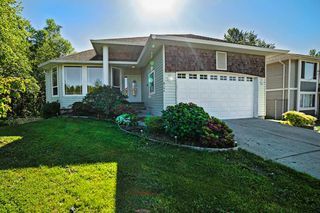 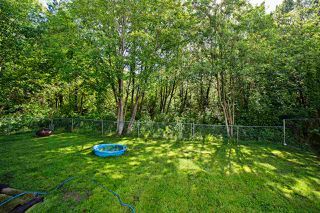 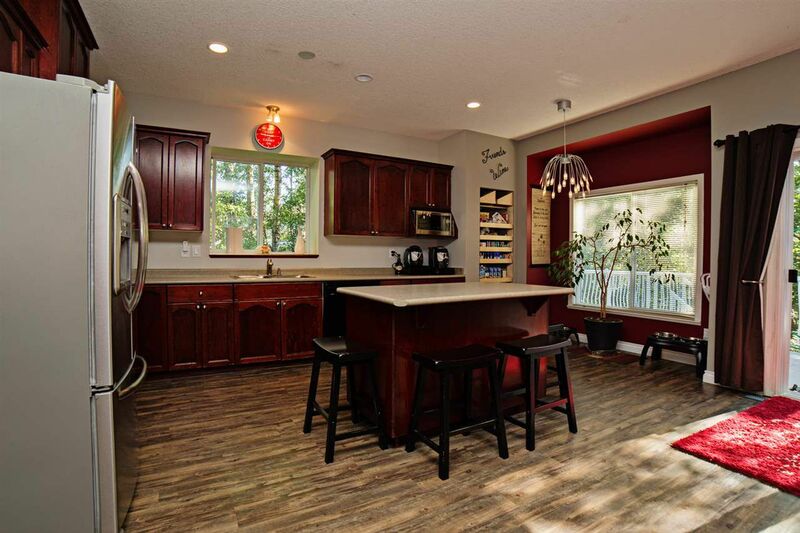 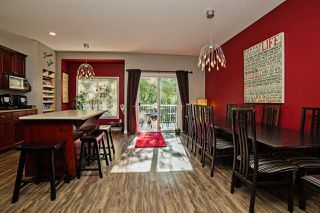 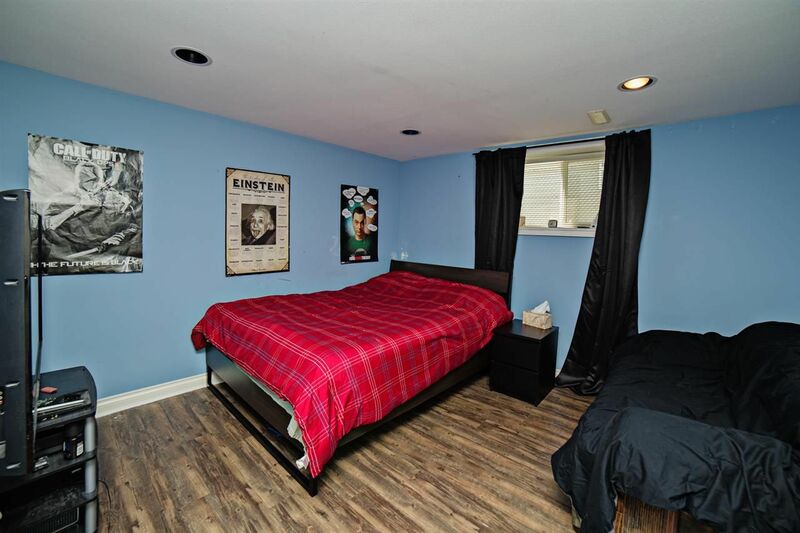 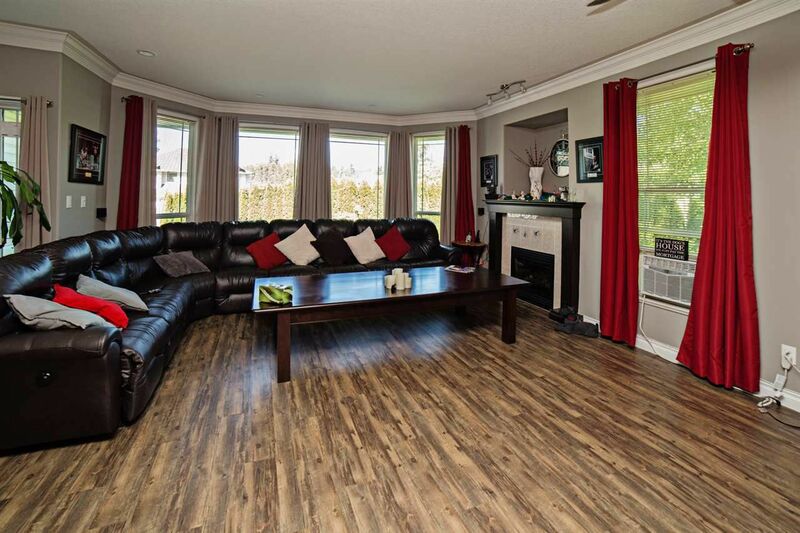 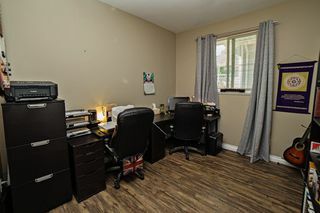 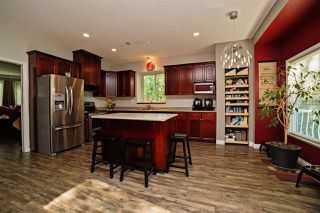 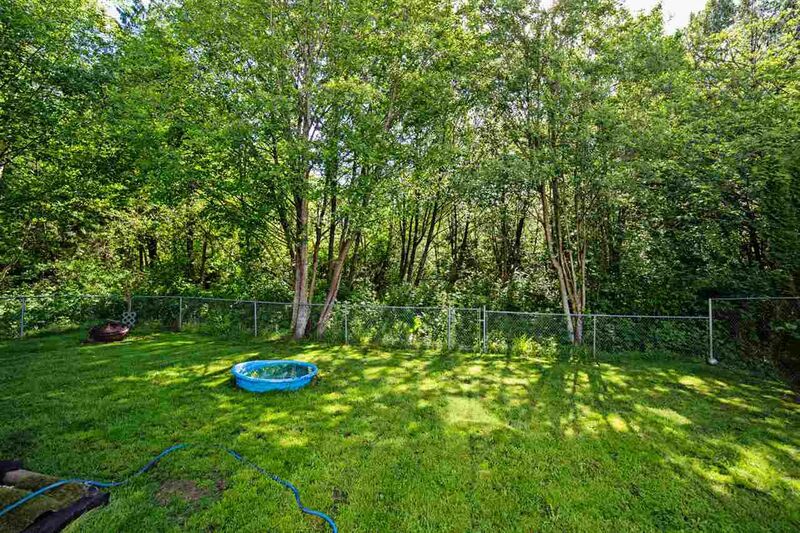 rancher with full basement backs onto private greenbelt. 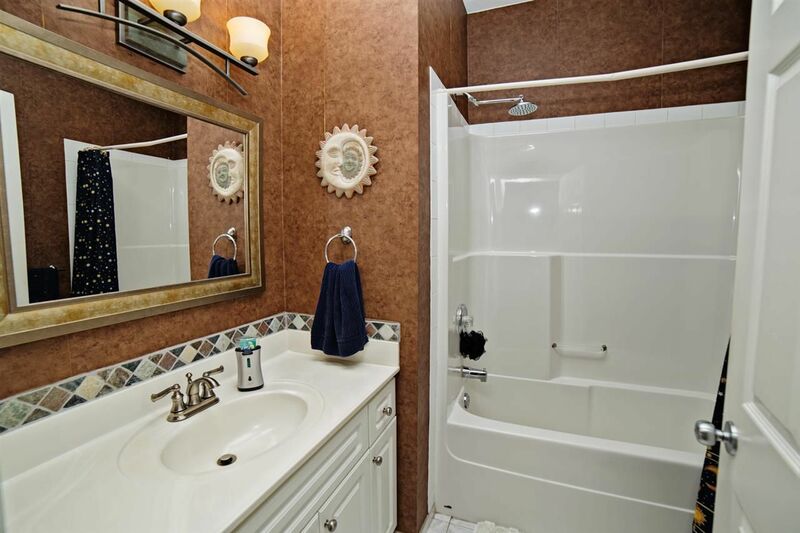 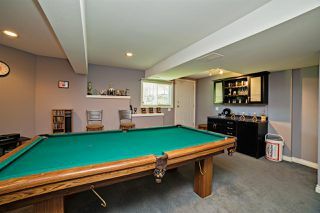 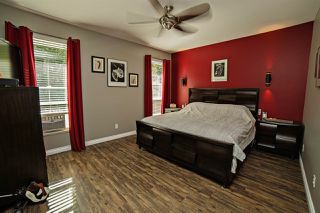 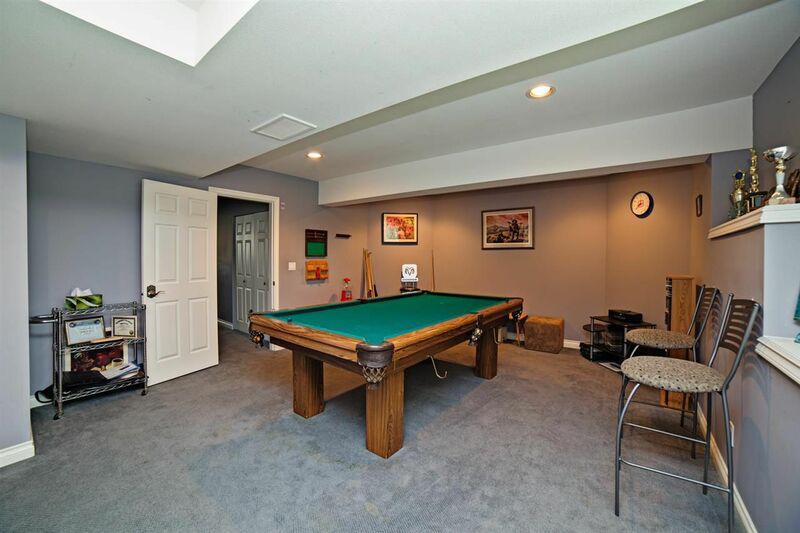 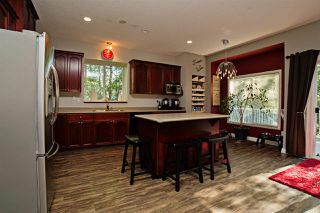 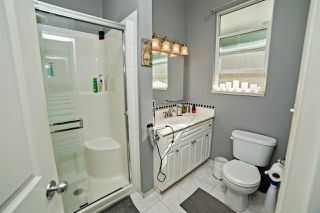 6 bdrms, 3 full baths, den and a media room. There is room for the whole family to mingle and enjoy. 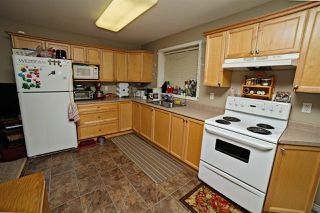 Many details including 9 ft ceilings, crown moldings, huge kitchen with center island, 2 laundries, 2 kitchens. 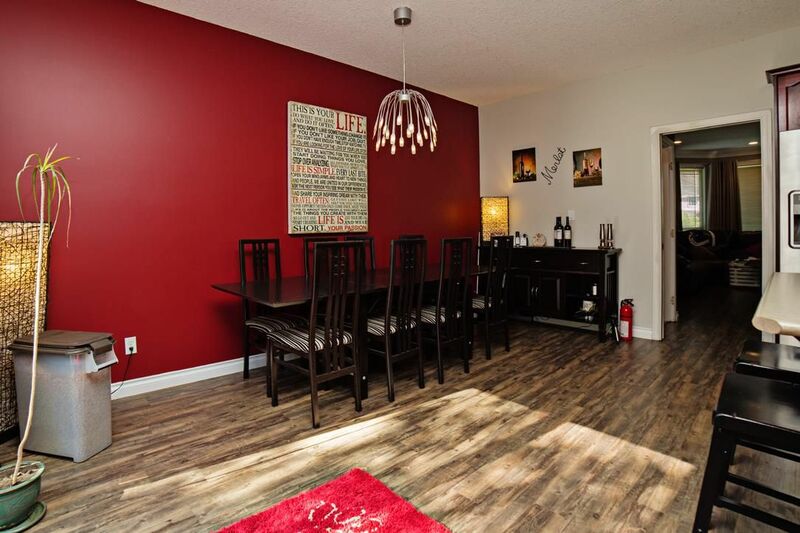 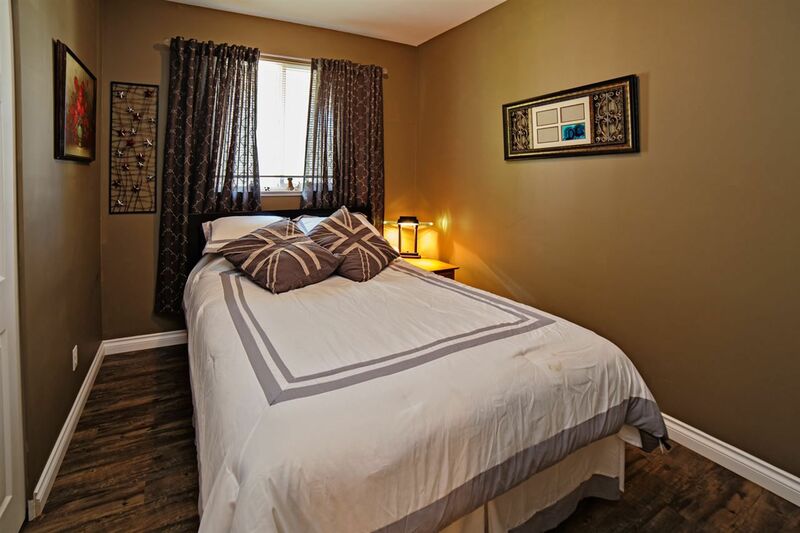 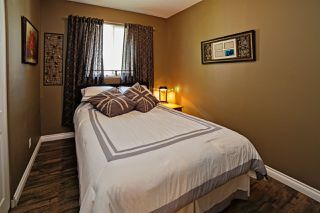 College Heights location is central and close to all levels of schools, shopping and transit.